Scroll down for the #runchat conversation report for December 19th, 2018 EST. When it comes to participants, we ranked 60th among 486 conversations. In terms of the number of posts, we ranked 60th out of 486 conversations that took place. This conversation ranked 154th out of 486 in terms of the amplification of ideas & content. There were 5 reshares, 7% of posts, during the course of the conversation. Here are the basic facts of the conversation for for December 19th, 2018. 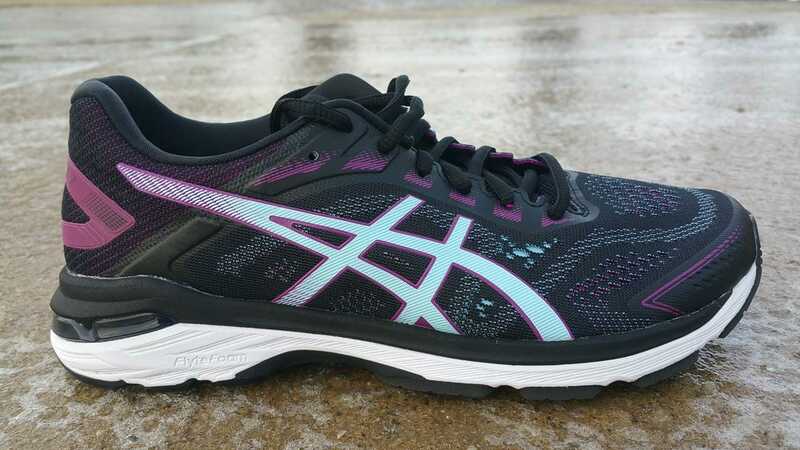 The ASICS GT-2000 7 is a basic running shoe that is solid on many levels: upper support, midsole stability with responsiveness, torsion-resistance, affordability.